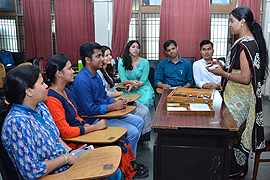 To reach out to the different strata of society and help individuals overcome neurological. Being one of the most undeveloped and newly formed State. 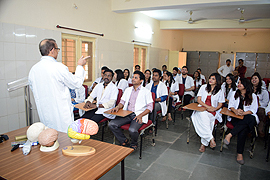 Chhattisgarh, our first and foremost objective is to promote and impart the knowledge of Psychiatry, Clinical Psychology & Psychiatric Social Work to the Medical students and PG students of Psychology, Social Work and Sociology of this region. 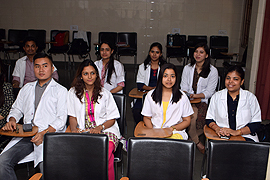 To promote, through academic and professional endeavours, growth and development of mental health, neuro-sciences and allied subjects in tune with the global trends and development in these fields. To develop the Institute into an advanced centre for service, training & research in the broad area of mental health and neuro-sciences. To provide and assist in proving services of research, evaluation, training, consultation and guidance related to mental health and neuro-science activities. 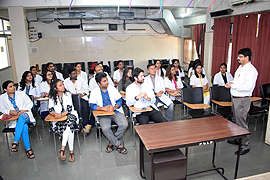 To undertake communication of health information through print and electronic media viz, journal, research papers, proceeding of conferences, symposia, text books, manuals and handouts. To augment and maintain library and information services in furtherance of the object of the society. To co-oprate with international and national agencies engaged in research and training or clinical practice in the area of mental health and neuro science and to arrange for interchange of personnel, material and data. To educate the public on mental health and neuro science. 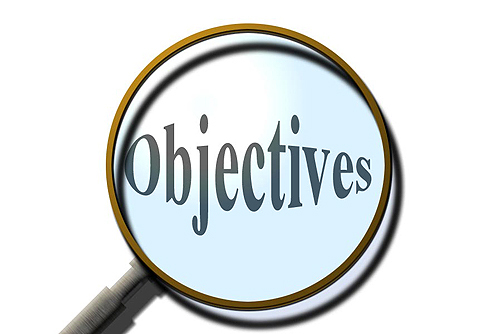 To do all such lawful acts and things, either alone or in conjunction with other organization or persons as the society may consider necessary, which facilitate the attainment of any or allof the objectives referred to or implied above.